The last thing we heard about the Samsung Foldable Smartphone is that the device is rumored to launch in 2018, although it looks like we may have to wait until 2019 to see the handset. Samsung is apparently focused on creating bezel free displays, this news comes from Kim Tae-woong who is Samsung Display’s principal engineer. He recently mentioned the foldable display for Samsung phones at a Display TechSalon event, you can see what he had to say below. 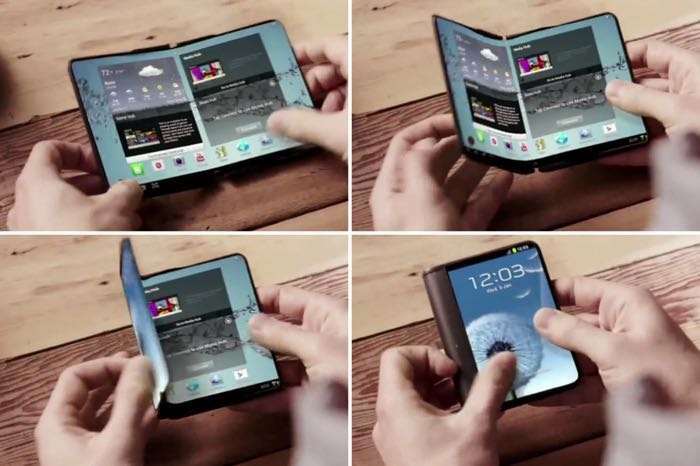 So it looks like Samsung is still working on the technology and we may have to wait a little longer to see the Samsung Foldable smartphone.